USF Athletics announced last week it will be inducting a new class into its Hall of Fame, the first since 2013. One of the stipulations for induction requires four years of separation from USF. So, obvious inductees like football’s Quinton Flowers or women’s basketball legend Courtney Williams are not eligible — yet. And, needless to say, the greats that walk the campus with us today are not eligible yet either. But the announcement of the resumption of the Hall of Fame had us wondering — who at USF right now will eventually deserve to be in the Hall of Fame? While most of our choices are no-doubters, even if they decided to leave USF today, some of our selections involved forward thinking. After all, what fun is it if you can’t go back five years from now and see how right or wrong you were? Here are our picks of people currently at USF who should be inducted into the Hall of Fame when their time comes, in no particular order. In the interest of being brief, we limited our selections to five per writer. 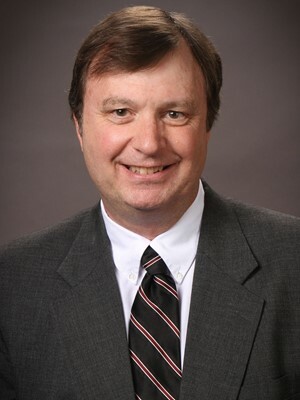 Jim Louk is the only play-by-play broadcaster USF football has ever known. From the program’s first game in 1997 at Tampa Stadium to its most memorable win — against then-No. 5 West Virginia in 2007, obviously — to Jordan Cronkrite’s record day at UMass this past season, Louk has seen and called it all. And his history at USF dates back almost 15 years before that first football game. Louk served as the men’s basketball play-by-play broadcaster before USF hit the gridiron for the first time. 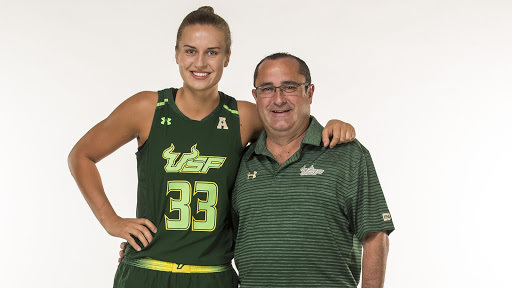 Since then, in addition to football, he’s called basically every sport at USF in some capacity — including women’s basketball, volleyball, soccer — you name it, Louk has called it. His Twitter account serves as a de facto USF Athletics history account, posting pictures and stories from years past. If you’re ever wondering what happened on a given day in USF history, just give Louk a follow. Louk has also served as the announcer at USF commencement ceremonies, reading the names of graduates as they walk across the stage at the Yuengling Center. There is no better personification of USF than Jim Louk. I wasn’t around when Courtney Williams was here, so Kitija Laksa is, without a doubt, the best basketball player I have seen in my time covering USF. From being the unanimous AAC Freshman of the Year in the 2015-16 season to putting up 40 points against Ohio State in January 2018, Laksa is easily the most electric player the Yuengling Center has seen in recent years. Laksa is still considering her options for next season — she is eligible to declare a medical redshirt after tearing her ACL and meniscus in the third game of the season, but is also an almost slam dunk Top 10 pick in the WNBA Draft, should she declare for it. But even without a full senior season, she’d finish No. 6 in career scoring, No. 2 in field-goal percentage and No. 1 in free-throw percentage in program history. Selfishly, I hope we get another season of Kitija Laksa at USF, but even if we don’t, she’s easily a Hall of Famer. Does anyone really need to be convinced of the Hall of Fame credentials for women’s basketball coach Jose Fernandez? Next time you’re at the Yuengling Center, take a look at the women’s basketball banners in the rafters. Of the more than dozen banners raised for postseason appearances, zero of them predate Fernandez’s hiring. If not for a group of pesky Huskies from Connecticut, there would be a number of conference championship banners alongside the NCAA and WNIT banners as well. 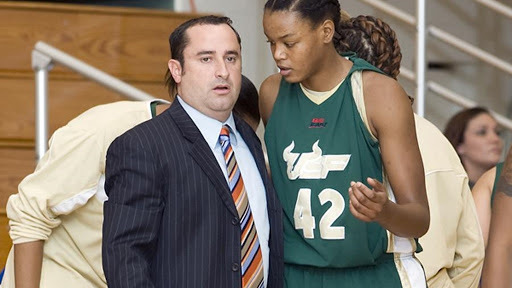 USF has made 14 postseason appearances under Fernandez’s leadership, including six NCAA appearances and a WNIT championship in 2009. He is a master recruiter who has brought in incredible talent from all over the world, including the likes of Kitija Laksa (Latvia), Maria Jespersen (Denmark), Ariadna Pujol (Spain) and Courtney Williams (United States). Fernandez took a program that was basically irrelevant and turned it into a perennial-Top 25 team with international flavor. If that doesn’t encapsulate what USF’s mission is, I don’t know what does. 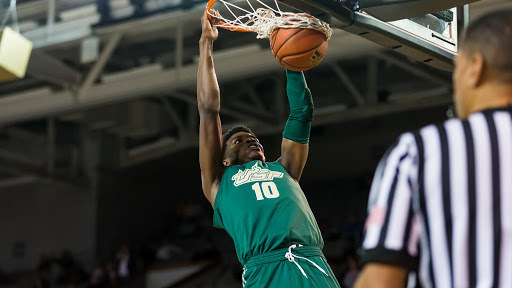 Alexis Yetna has not been at USF for long, but he’s already making a lasting impact on the resurgent men’s basketball program. Yetna has been named AAC Freshman of the Week four times so far this season, and the way he’s going, he’ll probably win it another couple of times before the season is over. He sits at No. 22 in Division I in rebounds per game and No. 21 in double-doubles. And, most importantly, he’s become a big part of a program that is finally turning around after years and years of frustration. It’s early, but if Yetna has a few more seasons like this season — coupled with a few postseason appearances — he’ll be a lock for the Hall of Fame. 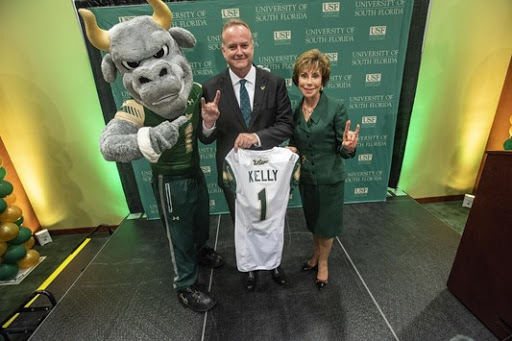 Michael Kelly hasn’t been in charge of USF Athletics very long, but his impact already feels gigantic. Kelly took over a department that was far too introverted thanks to previous leadership and is attempting to make it a force in the Tampa Bay community. Whether it is community appearances, showing up at virtually every USF game in every sport or simply joining his student-athletes handing out pizza or donuts outside the Marshall Student Center, Kelly is doing everything right in his effort to make USF Tampa Bay’s hometown college team. Kelly’s attitude and demeanor is a breath of fresh air coming from an executive of a major college athletic department. He has banged the drum of the Goal Mouths — USF soccer’s support group, which had a checkered relationship with former leadership — he goes out of his way to say hi to everyone he recognizes — whether it is in the stands or the press box — and his transparency on Twitter is second to none. Time will tell what Kelly’s full legacy at USF will be. Gaining and maintaining relevance in a crowded, major-league market like Tampa Bay will be key, as will the quest to either get USF into a Power Five conference or elevate the AAC back into Power status. But he’s off to a good start in the journey of joining his mentor, Lee Roy Selmon, in the Hall of Fame — the same Hall of Fame that Kelly is reviving, for what it’s worth. 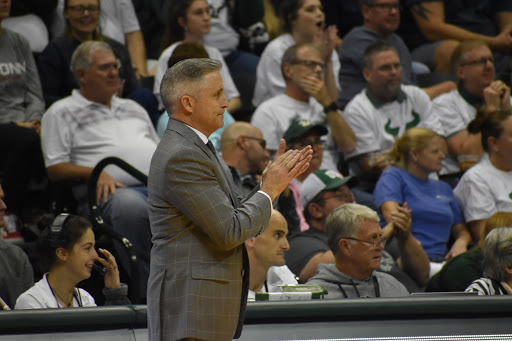 In his 23rd season as USF’s head coach and NCAA Tournament appearances in more than half of those (12), Eriksen has solidified himself as a staple at USF. With his 900-plus wins, Eriksen has shown year in and year out his ability to recruit and coach players in a competitive setting. USF’s Hall of Fame gives considerations to what its potential inductees accomplish outside of their collegiate duties. Eriksen would receive an “exceeds expectations” if the Hall of Fame ballot was a report card. Eriksen also enters his ninth season as head coach of Team USA and recently led the U.S. Women’s Softball Team to a world championship and an Olympic berth in 2020. While nothing is set in stone, it would not surprise me if Eriksen was named the U.S. Olympic coach when the time comes. 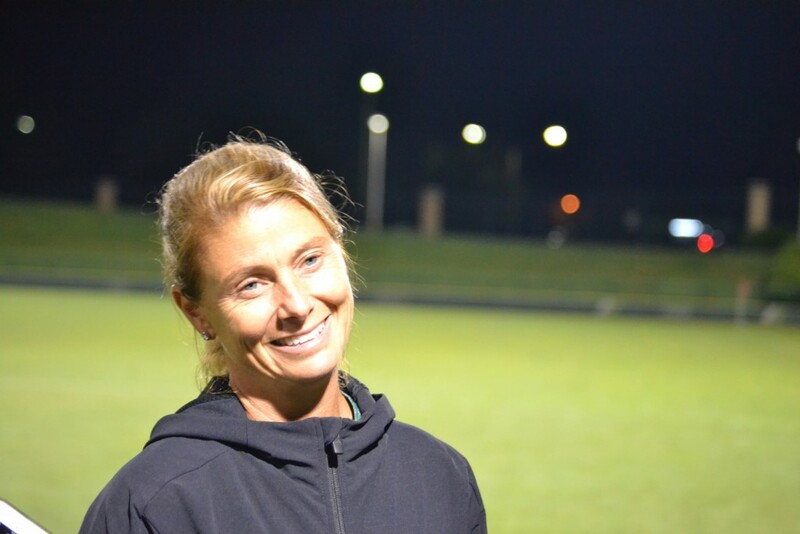 As USF women’s soccer leading goal scorer, Viens is an obvious choice for the Hall of Fame. She commands the pitch on her own by outplaying her opponents to sniff out the net, but she has also consistently shown her ability to get her teammates to play better as well. Viens is a two-time All-American and finished last season as the top scoring player in the nation. In her most recent season, Viens broke USF’s all-time scoring record (48) and goals scored in a season (20). Along the way, she picked up the 2018 AAC Offensive Player of the Year award and was named the AAC Rookie of the Year in her freshman season. Oh, and she’s only just entering her senior season. 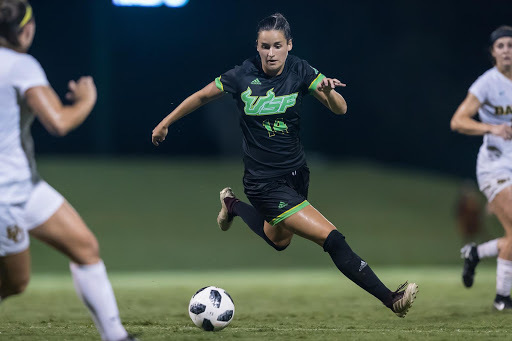 There’s not much more to say, Viens has made her case for USF’s Hall of Fame simply by the way she has played on the pitch. I wholeheartedly believe Brian Gregory will go down in USF’s lore as the coach who brought men’s basketball to the forefront of USF Athletics. Gregory has already shown what he can do once he gets his own players and staff. Once he is finished building his program, fans will look back to his first season as the beginning of an era. This season so far could be chalked up as a fluke and a one-off performance by all the players and staff. 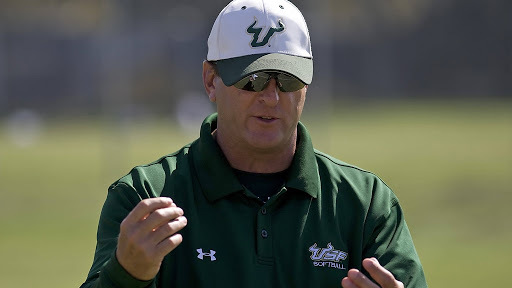 Gregory’s best coaching work is still yet to come at USF. When you coach the best soccer player in USF women’s soccer program history, it’s possible that said player could be mismanaged. That simply isn’t the case here. Schilte-Brown has shown her ability to coach players to their highest potential and is on the cusp of consistently running the AAC table. She’s also a unique recruiter. She looks where other coaches don’t and was rewarded with a gem in Evelyne Viens. With just one more season of Viens’ uncanny ability to find the back of the net, Schilte-Brown will be put to the test to find and coach a team that can produce similar results in the AAC. 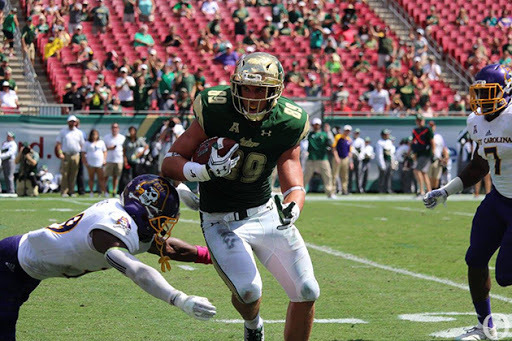 Mitchell Wilcox is already established as one of USF’s leading receivers and rumors of him leaving USF after his junior season for the NFL Draft spread until the tight end made an official announcement on Twitter. Now, Wilcox has a final season to dress out for USF. Last year, he was awarded first-team all-conference and set single-season program records for most receptions by a tight end (47) and receiving yards by a tight end (540) en route to setting a new program record career receiving yards by a tight end (976). His name will likely be secure in USF’s record books until Wilcox is eligible for a Hall of Fame induction. But even after his final season at USF, Wilcox has NFL potential. As evidenced by the recent breakout performance by Marlon Mack and several seasons earlier by Jason Pierre-Paul, some Bulls perform exceptionally well at the sport’s highest level. Wilcox could be among USF football’s greatest products depending on his NFL career if it happens.